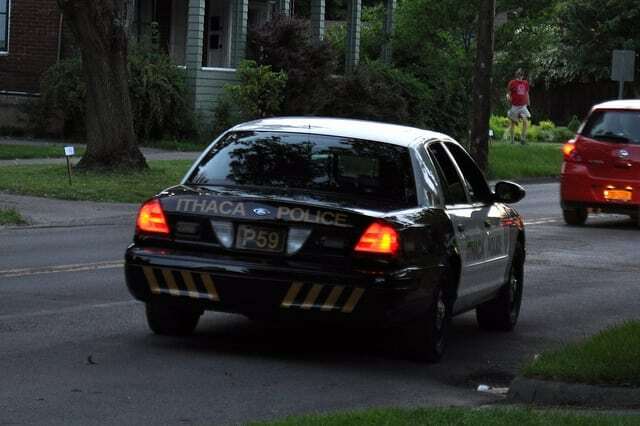 A new program in Ithaca, Law Enforcement Assisted Diversion (LEAD), aims to cut down on policing’s revolving door effect. It allows police officers and social workers to divert area residents apprehended for minor offenses from jail and court. LEAD will begin operation soon. Officer Mary Orsaio has contributed to multiple stages of the program’s development. She explains how she became involved, how a LEAD intake happens and more. Orsaio says while the City of Ithaca’s budget includes LEAD this year, there is no set start date yet. 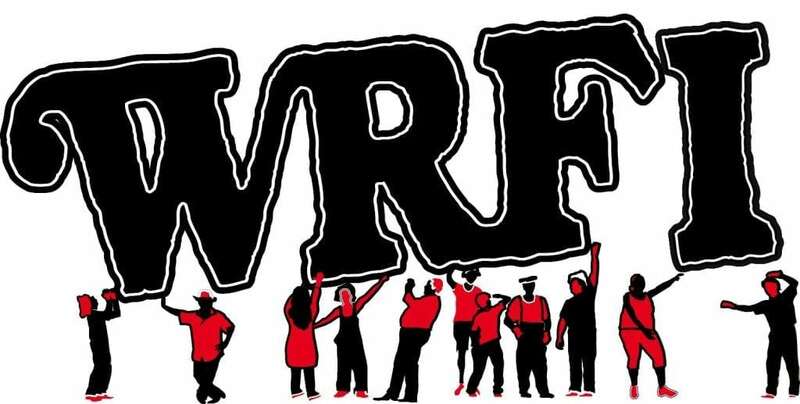 Her discussion with Forrester Hammer originally aired on the February 16, 2018 edition of WRFI Community Radio News.